1. Make sure the email address you're entering is correct. 2. Check to see if your caps lock is accidentally turned on. 3. Click on "Forgot Password?" on the login page to reset your password. Where do I download the Team Stream App? 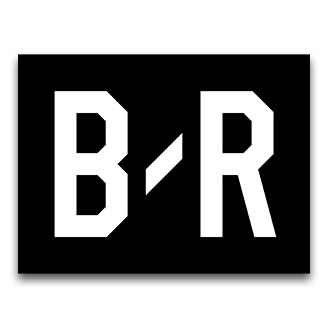 Where can I follow Bleacher Report on Twitter? How can I work for Bleacher Report?